Lithium Australia NL Invests in Battery Shredding Company Envirostream Australia Pty Ltd.
To increase the volume of crude metals from spent batteries for recycling, Lithium Australia NL, based in Perth, Australia, will invest AUD 600.000 in Australia's only battery shredding company, Envirostream Australia Pty Ltd. The stake in Envirostream will be 18.9%. The recently re-commissioned cathode pilot plant in Brisbane, Australia, could be supplied with the additionally recycled metals in the future. Together, the two companies also want to work on solutions to increase the amount of spent batteries. 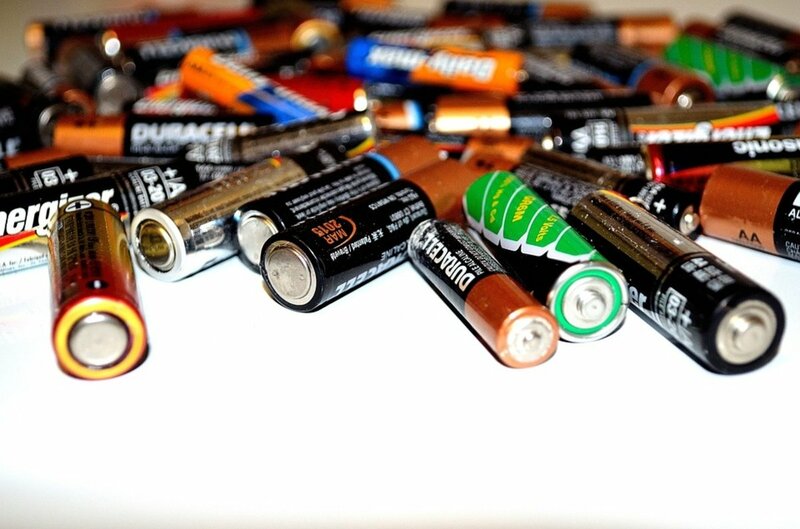 The Australian government has already set up 200 collection points for used batteries. 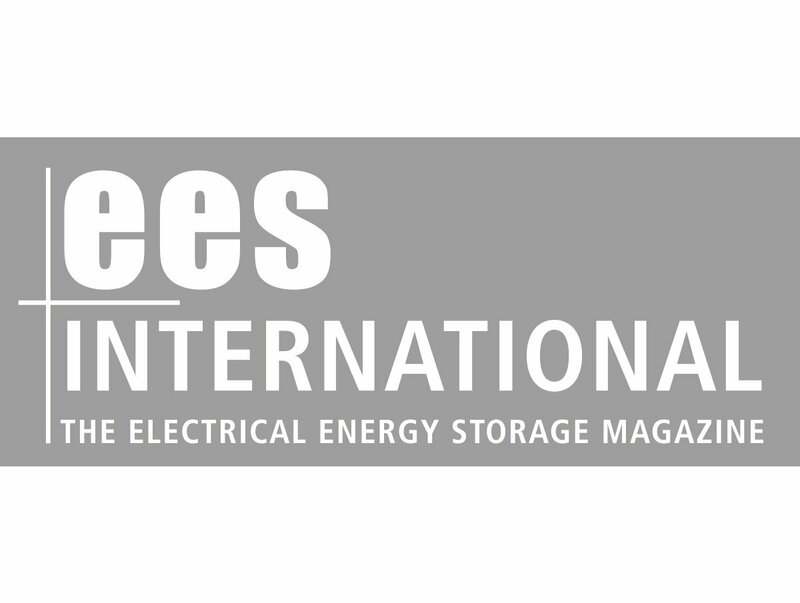 Envirostream can contribute its experience in battery collection logistics to further considerations. Since Lithium Australia aims to recover more than just individual metals during the recycling process, further solutions are being worked on in cooperation with Murdoch University. A hydrometallurgical flowchart is currently being developed.